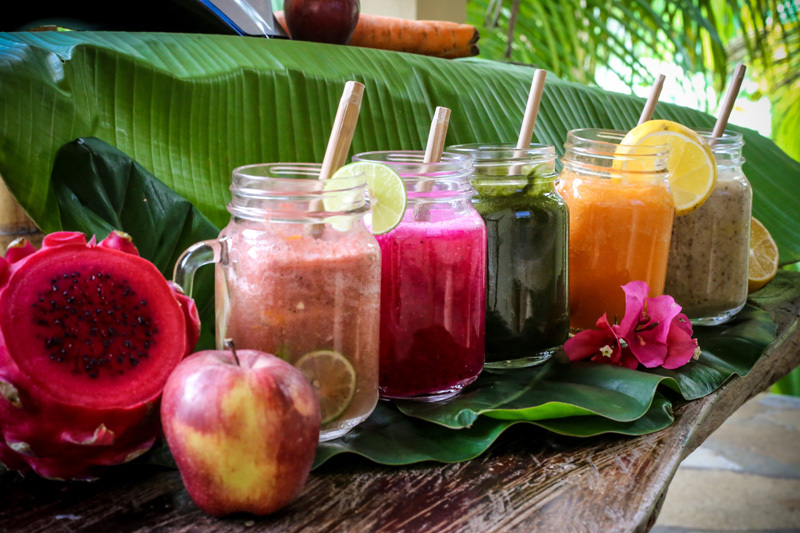 Apoyo Lodge strives to source seasonal organic (when possible) plant-based whole foods found locally in Nicaragua and to promote mindful eating. We wholeheartedly believe on the say "You are what you eat" and for that reason we serve fresh, healthy, authentic, nourishing and real dishes to our guests. Meals at the lodge are a combination of raw and cooked dishes made with exclusively with plant-based whole foods which come from the Earth. We want to live in harmony with Mother Nature and respect all earthlings, therefore all meals are free of meat, fish, dairy and eggs. As we also want to do what's best for the human body and mind, refined sugars, nasty oils and preservatives are also banned from our kitchen. Strong emphasis is placed on incorporating whole foods into all dishes such as local dark leafy greens, herbs, veggies, tropical fruits, fermented foods, sprouts, nuts, grains and seeds. Our menu has been mindfully created including simple, yet delicious dishes from global cuisine adapted to Nicaraguan produce, keeping in mind basic principles of nutrition and food combination - you will be getting more than enough of the nutritional value you need to thrive and feel your best. We are also very happy to cater for most food allergies and intolerances, we will try our best to accommodate all your dietary needs (always respecting an animal product free environment). Our Main Kitchen is open from 8am to 8pm, serving three meals per day to guests and non-guests alike. Each meal is a set menu including 2-3 courses, a natural non-alcoholic drink, water and herbal tea for $15 USD per person. We have a seasonal weekly menu that changes daily, so you will be enjoying a different meal every day of the week, cooked from scratch in our open kitchen, daily. Nica Breakfast: Gallo pinto, tortillas, almond cream cheese, grilled plantains and roasted tomatoes. We are very happy to welcome non-guest to join us for any of our meals, but we do require advance reservations. Please call us on +505 84930400 or email apoyolodge@gmail.com to make your booking. 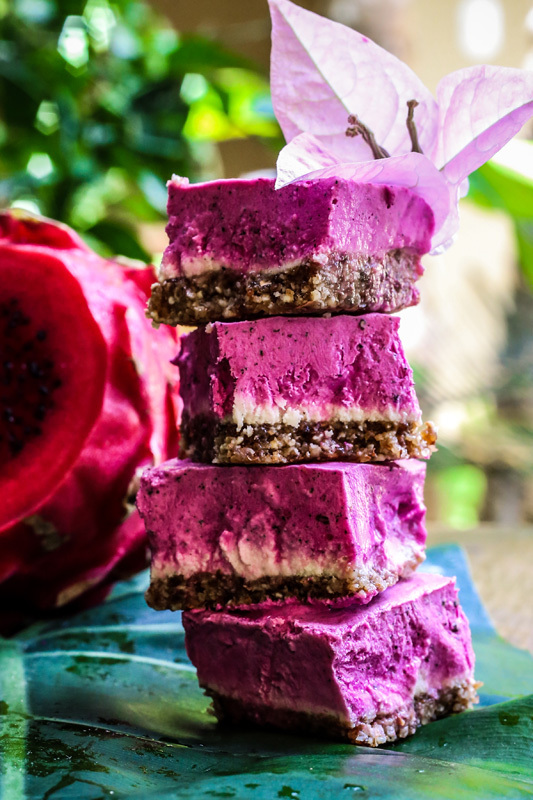 Our Healthy Bar is open from 9am to 5pm, giving guests and non-guests the opportunity to purchase healthy snacks, light meals, decadent sweets and cakes, nourishing smoothies, fresh juices, coconut water and organic Nicaraguan coffee. For our current Healthy Bar menu click here.